If, like me, you've found yourself becoming addicted to watching other people watch TV on the nationwide smash TV show Gogglebox, then you'll be as amused as I was to see Amazon Studio's new video all about the launch of their new service. There's just something I find addictive about watching other people watch TV, and anything involving kids and a cute factor wins me over everytime! 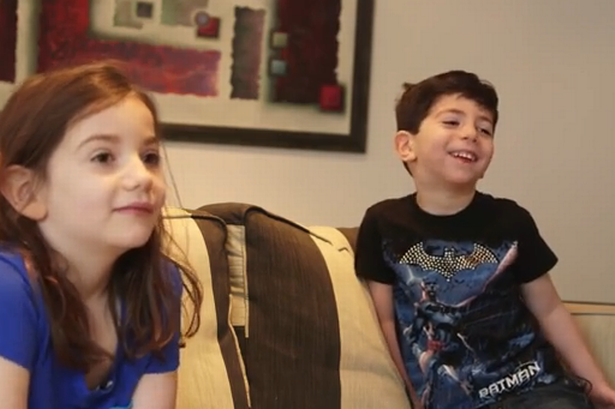 The video features kids watching the latest Amazon Kids show pilots and giving their thoughts and feedback ... It's super cute viewing in itself, and I'm kinda hoping that Wishenpoof made the cut coz it looks adorable!!! The kids obviously give some fantastic and well thought out feedback such as "My Daddy wears his underpants as a hat too!" and "That was a good fart..." ....Ok so they might not be the next Barry Norman, but they certainly have opinions to share! 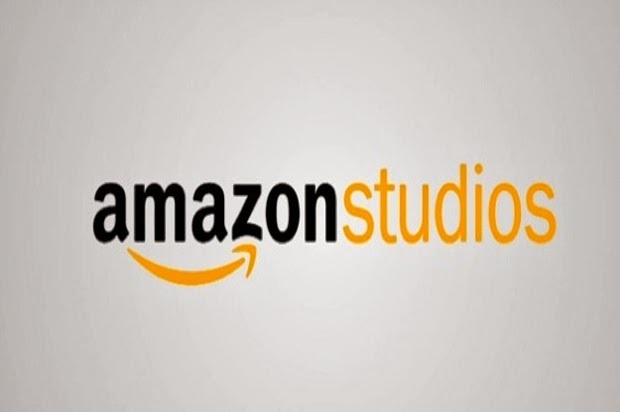 Amazon Studios is a new way to watch tv shows and movies, allowing the viewer to not only decide what they watch - but also to have a say on the shows that Amazon commissions by rating and reviewing them! I can't wait to give this a try myself! Have a look at the video yourself below!